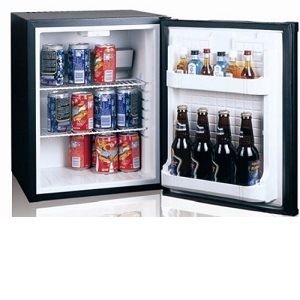 If you’re searching for the perfect Hotel Mini Bar, you can surely find it at Chanya Enterprises. We are trustworthy and experienced hospitality solution; we’ve become the leading importer, exporter and manufacturer of goods related to the hotel industry in 2010. Our technically sound products are designed based on innovative concepts, reliability, and cost-effectiveness. To find our Hotel Mini Bar range, you can log on to http://www.chanyaenterprises.com/hotel-minibar.html or call us at +91-9811034466.